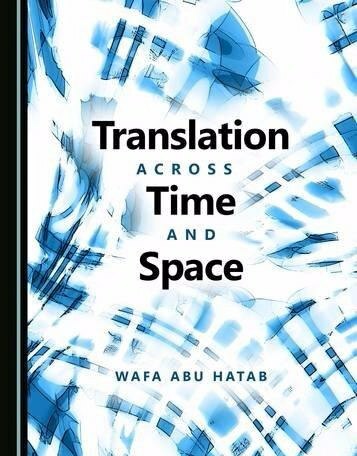 This book investigates several aspects of translation, including literary, political, legal, and machine translation, and it covers a diversity of languages, including Arabic, English, French and Greek. With the whole world becoming a global village, translation has acquired a remarkable dynamicity that encapsulates time and space, bridging gaps between cultures, despite all geographical boundaries. Contributions to this collection cross various spaces, including Jordan, Greece, Egypt, Malaysia, Romania, and the United Arab Emirates. This volume provides researchers interested in translation studies with detailed insight into translation as a product and a process. The pedagogical implications of some of the chapters are expected to trigger future work on translators training in all types of translation.